Exuberant new collection joinedupwriting (pub.28 Mar, touring Mar-Dec'19) ranges from forgotten friendships and the idiosyncrasies of family life to the trauma of war and contemporary global politics. 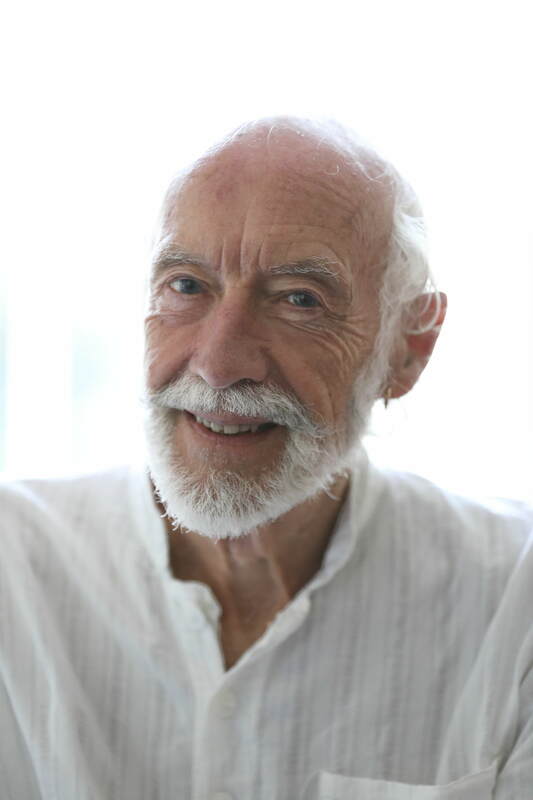 These poems explore the human experience in all its shades of light and dark but always with McGough's signature wit, irreverence and vivacity. 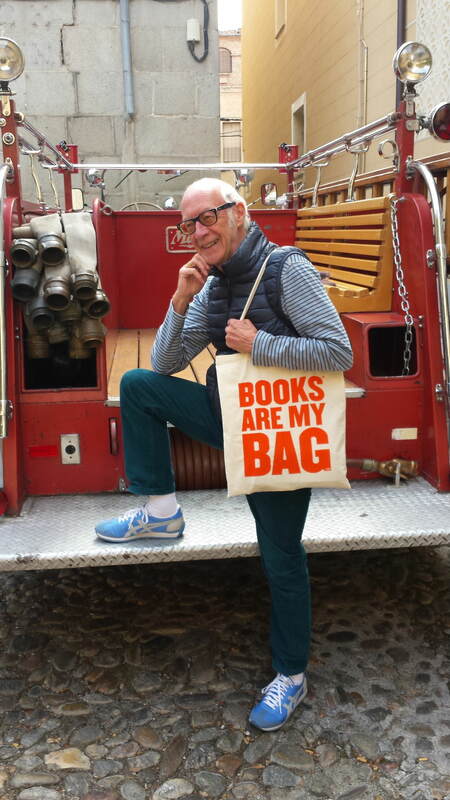 This is the nation's favourite poet at his finest. 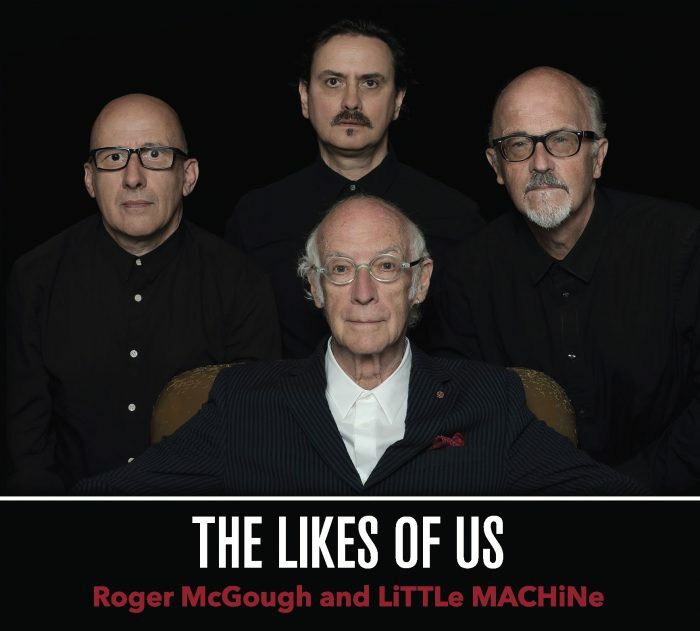 Roger’s show with LiTTLe MACHiNe features a fine selection of vintage, classic & surprising poems set to music. It’s a gala gig that’s making waves. New album The Likes of Us. I hear America sighing, the varied complaints I hear. in the hospital barking hers, harking back to the days of Kennedy. The boatmen lamenting theirs, nets full of plastic bags and bottles. The celebrity tweeting hers about the intrusion of privacy. The banker howling his like the ghost of a wolf on Wall street. of adidas trainers. The belly-aching of the blame-throwers. The keening chorus of mothers grieving for murdered sons. laconic wise-cracker, go-getter, no sooner said than done. Now the wisdom, has it cracked, the getting, has it gone? The stars have dimmed, no moon ahead. Oh, say! Can you dance by the light of the rocket’s red glare? Flags furled, insults hurled, banners waved in anger. of groaning, the earth trembling as the screen fades to black. Stop sighing America, start singing. Time to come back. 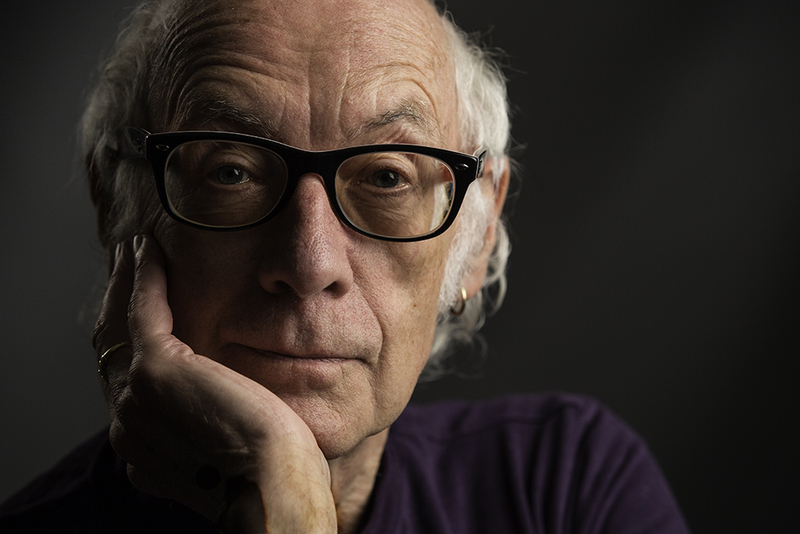 Roger McGough, ‘a trickster you can trust’, is one of Britain’s best-loved poets for both adults & children. He was awarded his O.B.E. for services to poetry in 1997 and more recently a C.B.E. He was recently honoured with the Freedom of the City of Liverpool. Live concert cd Lively available here. "There you go son. 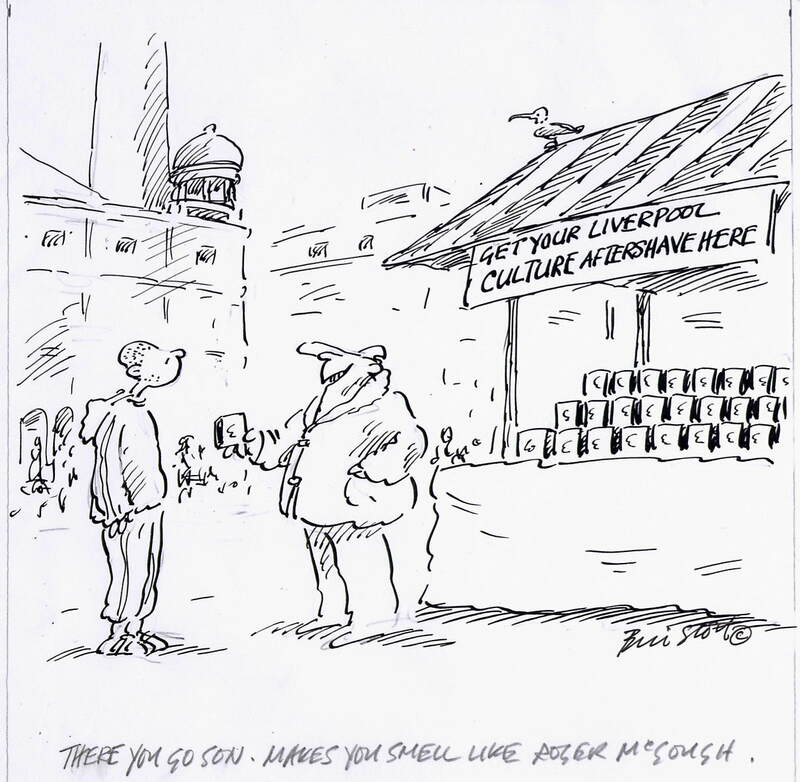 Makes you smell like Roger McGough." His autobiography Said And Done (Century) explores overnight fame with Lily The Pink, The Scaffold and Yellow Submarine which he helped write for the Beatles. I may one day lead you into. For long they've been a burden upon me. Isn't that what having children's all about? What is money for but to spend on their schooling? Designer clothes, mindless hobbies, usual stuff. The parental pride we felt as each one grew. And on my children's children too.